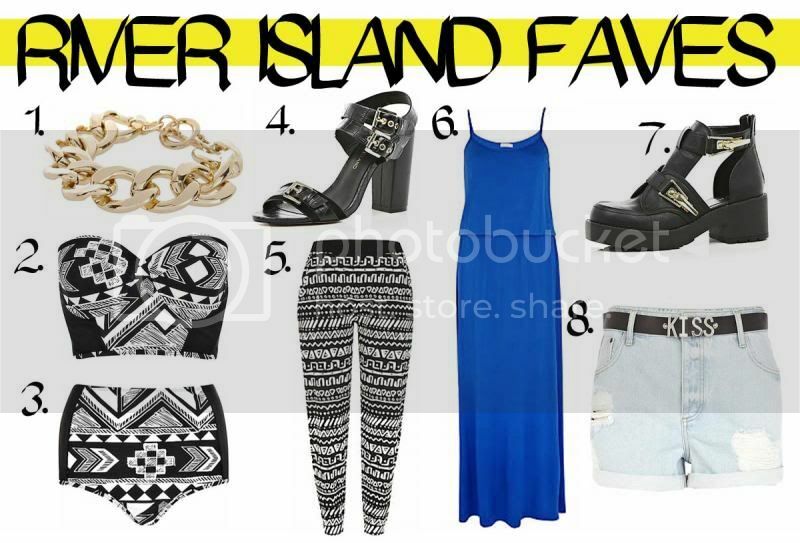 One retailer which has really upped it's game lately is River Island. I used to be someone who would walk past my local River Island store and not even go on as it didn't appeal to me. 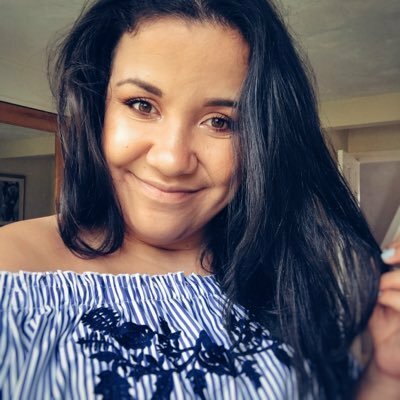 I'm now really excited to go in River Island as I'm completely converted and absolutely LOVE so many pieces they have in-store and online at the moment! I've got a little bit of an obsession with gold chains at the moment and I've been longing to add a gold chain bracelet to my jewellery collection and this one at £8 is an absolute bargain! I have a unhealthy love for all things aztec print and this aztec bikni set is AMAAAAZING! and it's a good price too... ooops a little holiday treat there! I still haven't got a pair of heels like this in my life and these ones are absolutely beautiful I love the buckles! I really love a pair of trousers at the moment and these jersey ones are divine and you can easily dress them up and dress them down for a casual look too! Blue is one of my favourite colours and this cobalt maxi dress is amazing and perfect for summer! It would look great with a pair of sandals or flats and some chunky jewellery! I keep asking myself why these boots aren't in my life they are far far far TOO beautiful! What do you think of these items? Which one of these would you put on your wishlist? How would you wear them? Love both pairs of shoes, great picks!! love the number 7 shoes ! I don't think I will ever get enough of cut out boots and these river island ones are great, also loving the blue maxi. LOVE the blue dress!!!!! Super cute!!! That Aztec bikini is just gorgeous!